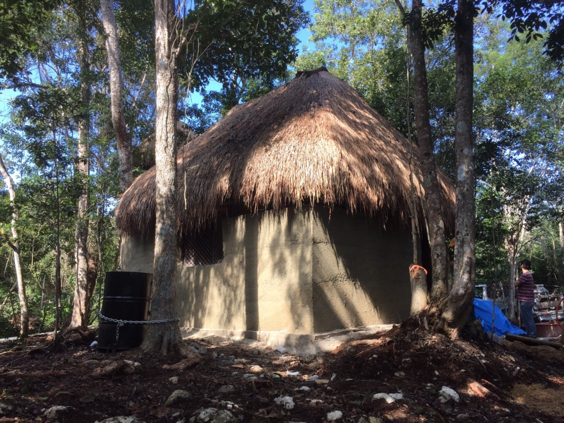 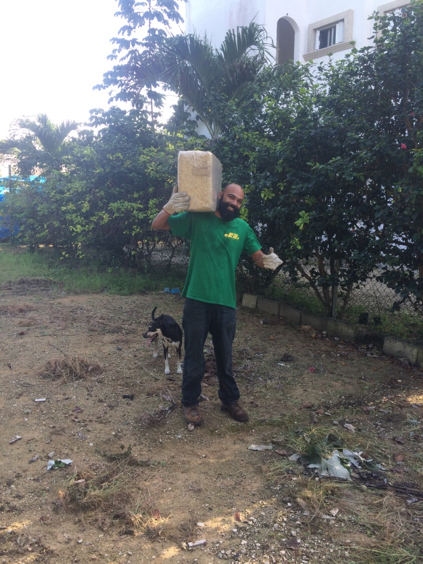 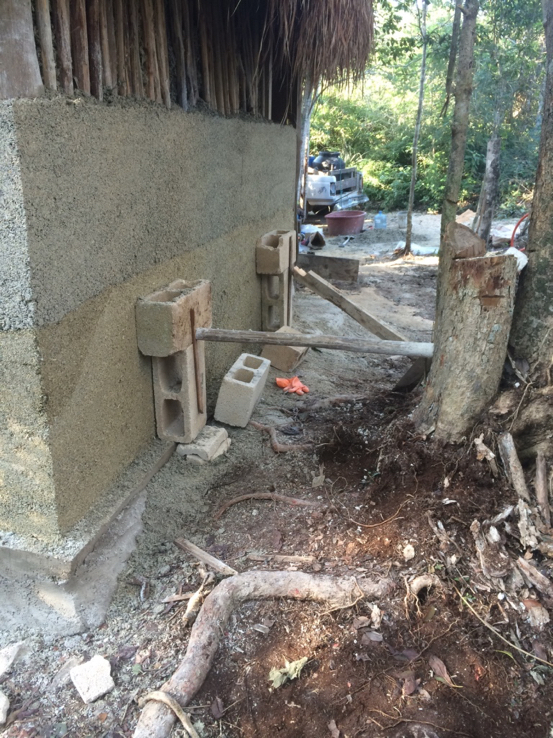 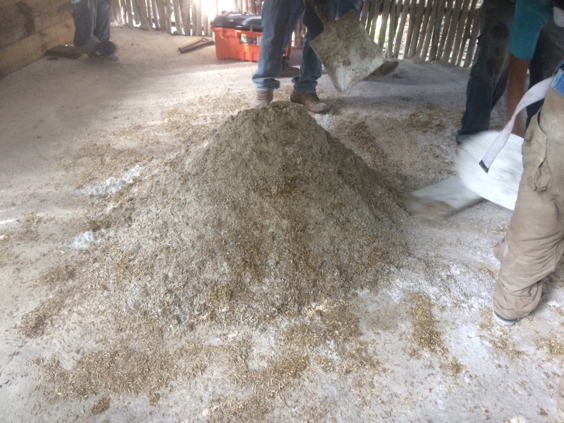 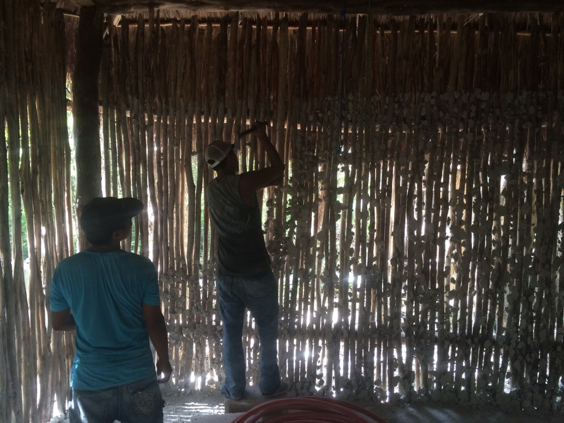 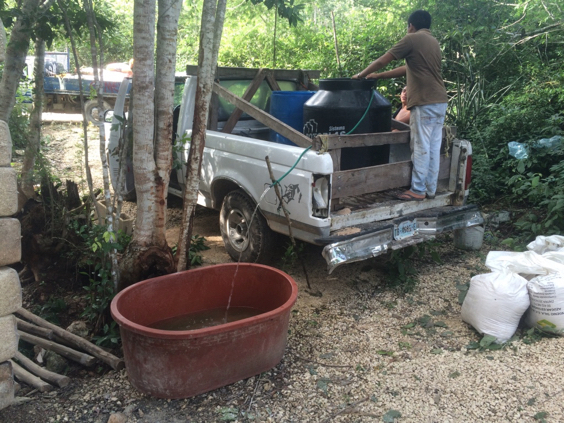 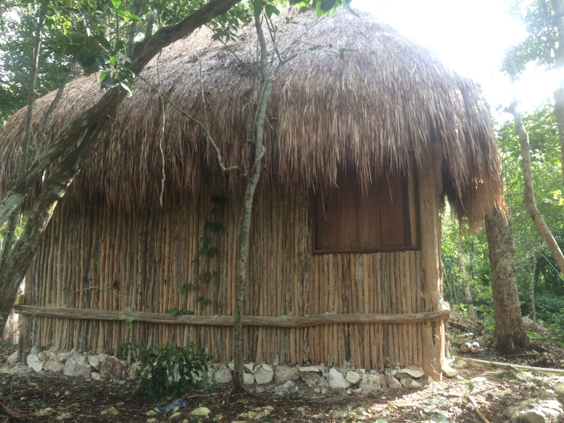 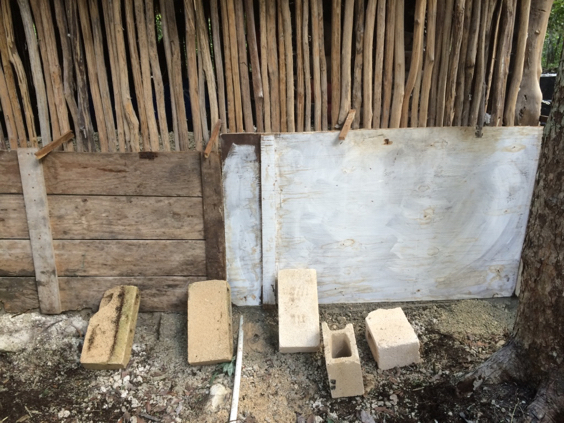 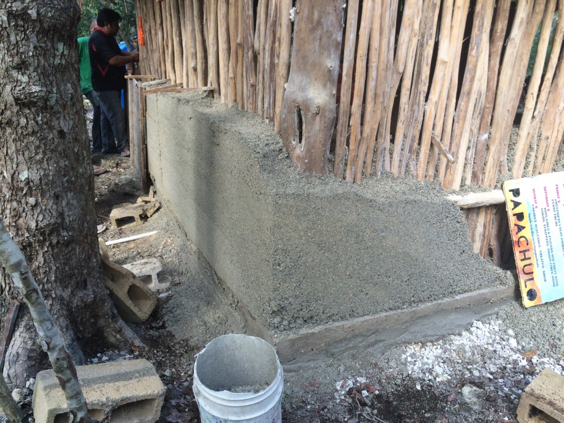 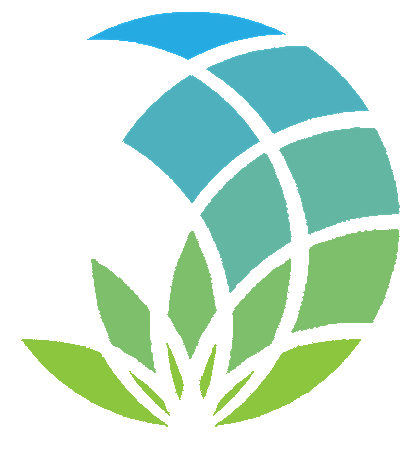 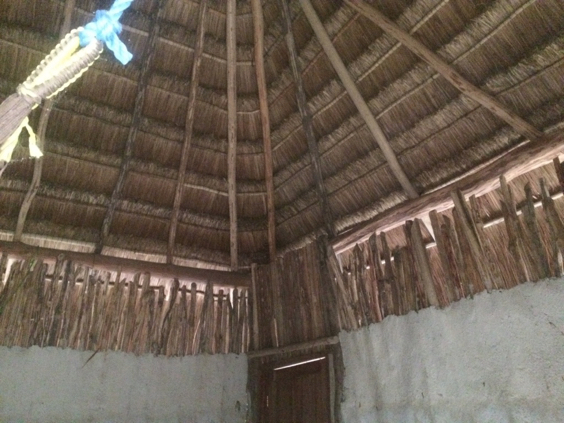 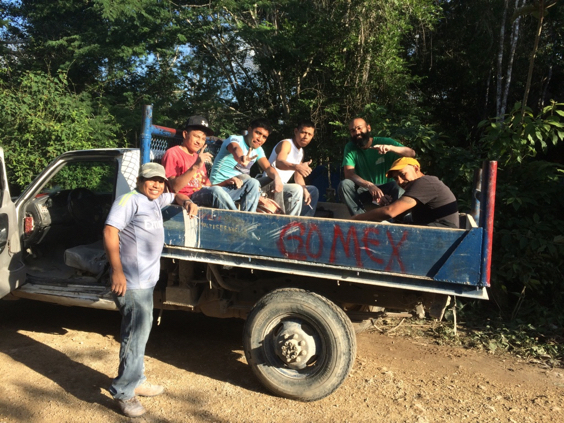 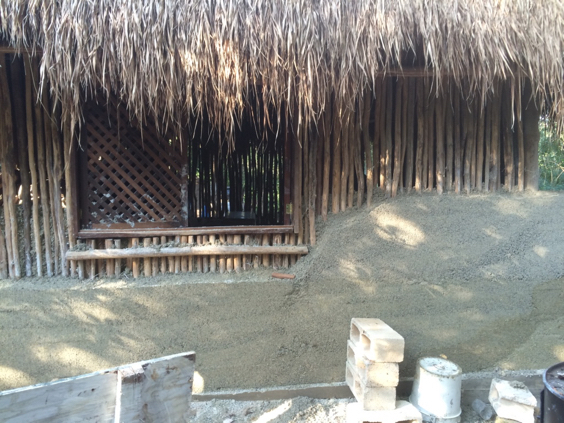 Hemp Technologies worked with Heaven Grown in Mexico early January, 2016 to help some Mayan and Spanish construction guys retrofit a typical mayan hut in the jungle and show how cool it is without any mechanical HVAC system. 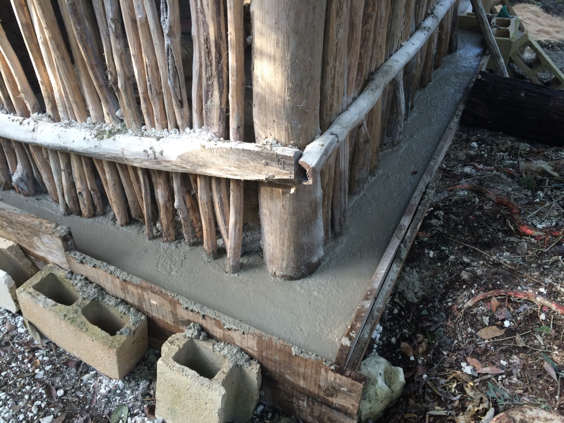 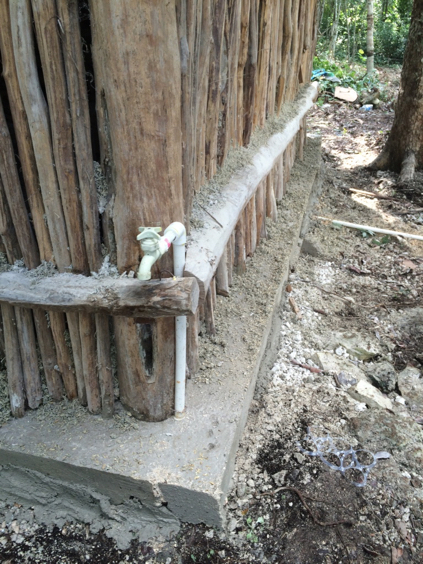 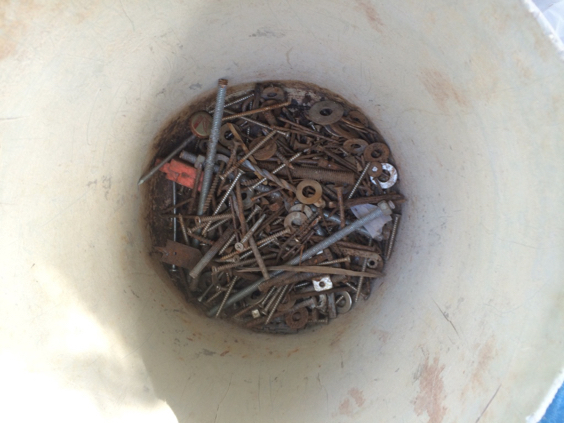 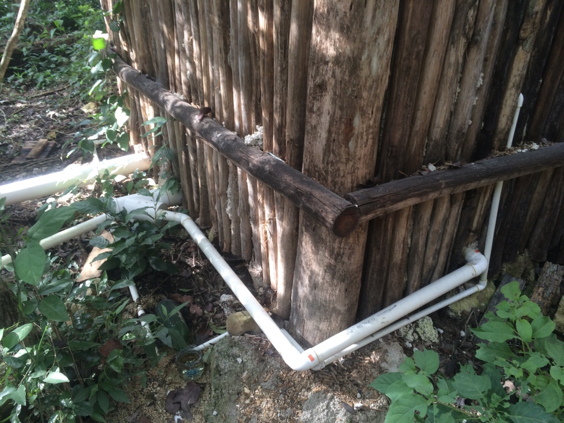 The idea being that we strip back the thin layer of cement stucco applied to a steel mesh tacked to the inside of the wooden stick frame attached to 4 x 8" timber poles stuck in the ground to about 2' and embedded in the ~12" (30cm) cement foundation. 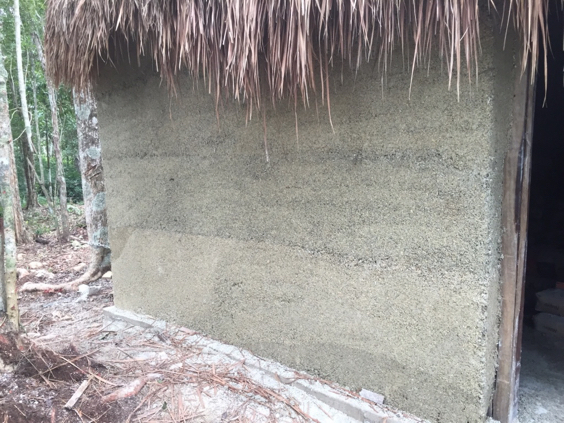 We would apply 4" Hempcrete to the inner structure and 8" to the outer, thus encasing the wooden frame and give 14" thick Hempcrete walls. 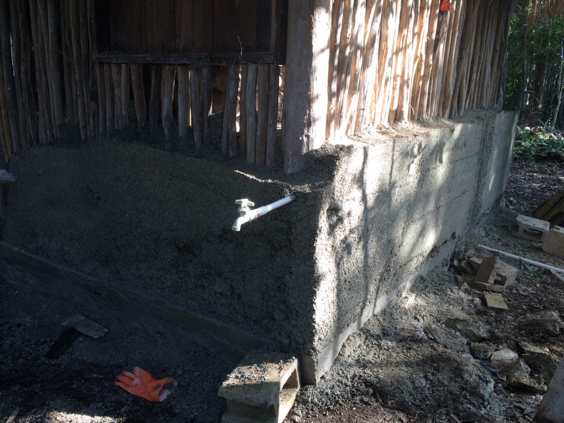 We would need to extend the foundation to accommodate the added thickness of exterior wall using site-harvested rock and local cement. 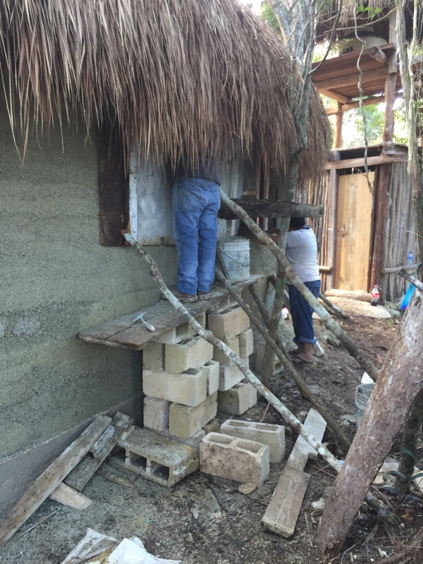 If pictures tell a 1000 words then look thru these shots below to see how a team of Spanish and Mayan speaking locals who have never seen Hemp before let alone worked with anything other than concrete, sand and limestone, handily put their skills to work on insulating a small thatch-roofed hut in the hot and humid jungle of Tulum, in the state of Quintana Roo. 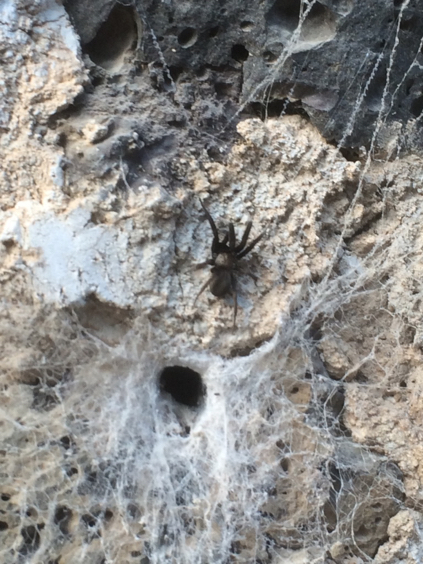 spiders that live rocks - what?